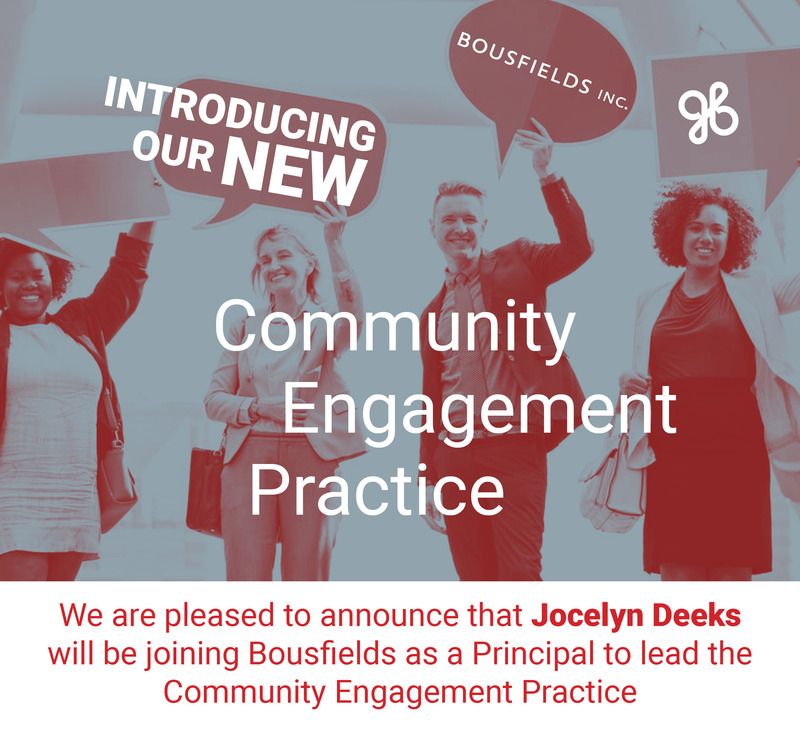 Community Engagement Practice – Bousfields Inc.
As a leader in the industry, Bousfields has a proud history of innovating its approach to community planning. 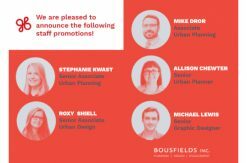 Land use planning in Ontario is changing, and we are pleased to announce that we are building new services to work within that framework. Our new Community Engagement Practice is a path forward in the new development environment – working together with growing communities. Building on our existing strengths in land use planning and urban design, our Community Engagement Practice will help our clients engage residents, communities, and other key stakeholders to redefine how we can grow together. Jocelyn is a Registered Professional Planner and brings several years of experience working at the intersection of planning, development, and community engagement in the public and private sectors. She has developed and executed stakeholder engagement strategies for some of the GTA’s most complex and challenging development projects. Please join us in welcoming Jocelyn to lead this innovative new practice. Our approach is to integrate communities and other stakeholders input starting at the earliest stages, and throughout the planning process, so that we create complete communities for everyone.